Bakersfield Memorial Hospital Foundation first partnered with Children's Miracle Network Hospitals in 1991. Since then, millions of dollars have been raised for children's healthcare services at Bakersfield Memorial Hospital. Children's Miracle Network Hospitals generates funds and raises awareness for children's services at more than 170 hospitals in the United States and Canada. One hundred percent of funds raised by the BMH Foundation stay local. 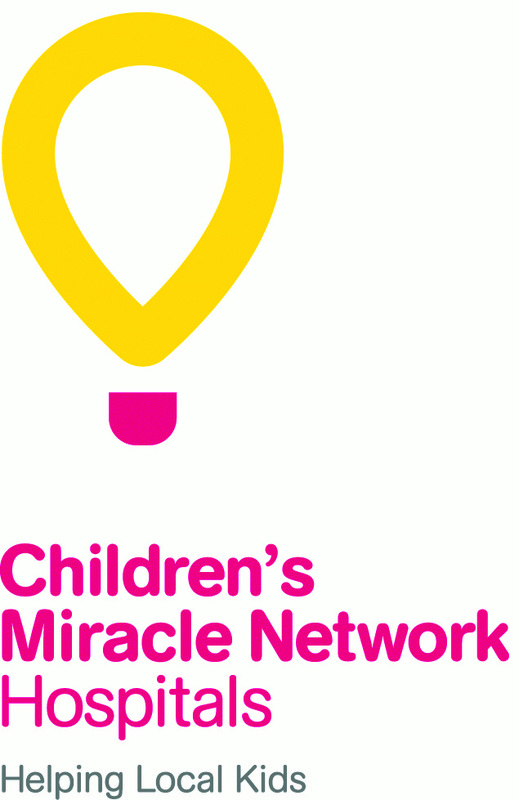 BMH is proud to be your Children's Miracle Network Hospitals partner! Thank you for helping us make miracles happen for sick kids in Kern County! Be a Miracle Maker for just $15 or more per month! To make an online Children's Miracle Network Hospitals donation for children's services at Bakersfield Memorial Hospital, please click here. To make an online donation directly to Bakersfield Memorial Hospital Foundation, please click the "Donate Now" button at the top of this page.